The Problem. 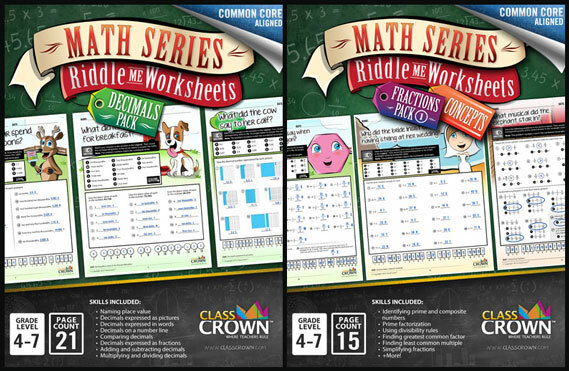 During my first year of teaching, I had very few additional math resources to use to supplement the basic curriculum the school provided. Usually, after my mini-lesson and small group instruction, I would assign practice problems from the textbook or from a worksheet I found online for homework/independent practice. The textbook problems and worksheets had adequate practice problems, but it was not terribly uncommon for a student to complete a homework assignment completely incorrectly and have no idea. Well-meaning students would turn in 2 pages worth of work, making the same error over and over again, never having any feedback to let them know their work was incorrect. Once I noticed this pattern, I did my best to prevent these problems through visual checks for understanding, checking answers to guided practice problems, and aiding those students who were clearly struggling. Still, sometimes students would perform adequately in class, but when they went home to complete their homework assignments, they would make errors without realizing it.